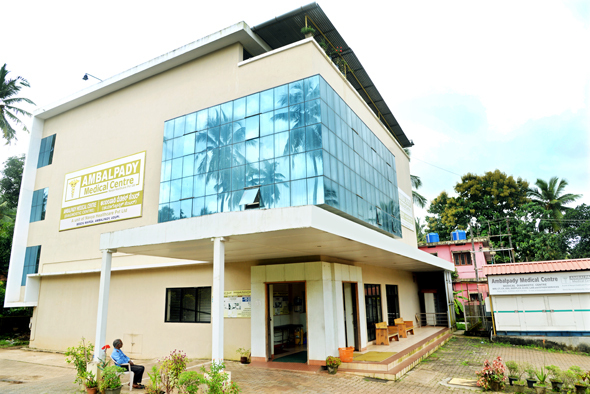 Ambalpady Medical Centre is a multimodality medical diagnostic center. It is a unit of Navya healthcare private limited, Udupi. Dr Naveen M Ballal, Radiologist, is the director of this center. For further details and clarifications, please call Dr. Naveen Ballal at 9845148860 or you can send WhatsApp message. Sundays: only during morning hours. First come, first served policy is being adopted. No phone appointments are given now. However, patients admitted in hospitals will be given phone appointment if requested by hospital staff and doctors. Please call our reception to know the timings of specific services. USG/Doppler/Echo are done during the timings of Radiologist. 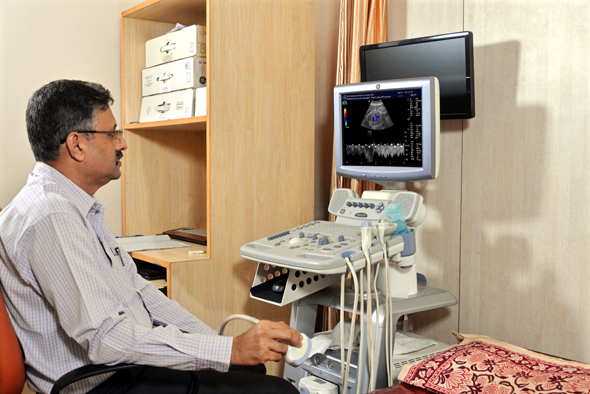 Ambalpady Medical Center is also called as Ambalpady Scan Centre, Ambalpady Diagnostic Centre and Ballal Scan Centre by many people.